Rising out of hatred the awakening of a former white nationalist / Eli Saslow. Participant or Performer: Narrated by Scott Brick and the author. Summary: From a Pulitzer Prize-winning reporter, a powerful account of Derek Black's journey from white supremacist hero to apostle of tolerance. Authors: Brick, Scott, (narrator.). 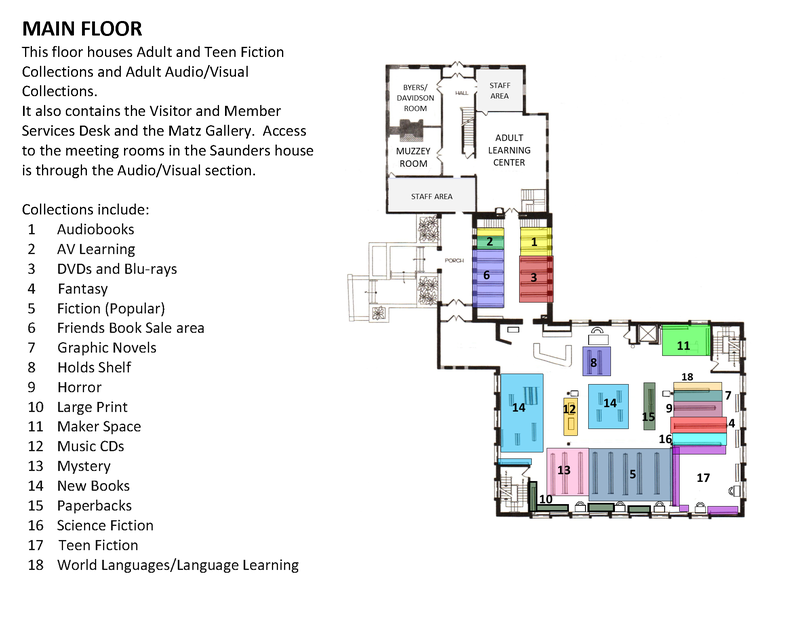 Random House AudioBooks (Firm). (Added Author). Recorded Books, Inc. (Added Author). Citation: Saslow, Eli. "Rising out of hatred the awakening of a former white nationalist." New York : Random House, 2018.